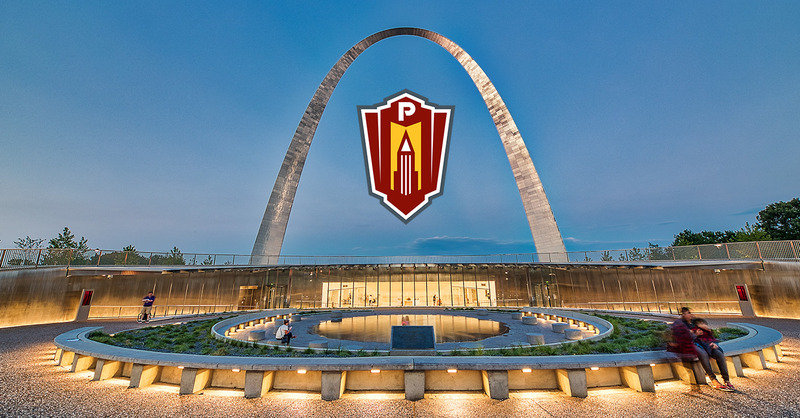 PARIC invites you and a guest to an unforgettable evening under the Gateway Arch as we celebrate our community and its unique heritage! Please RSVP before November 1, 2018 for your reservation at the event. 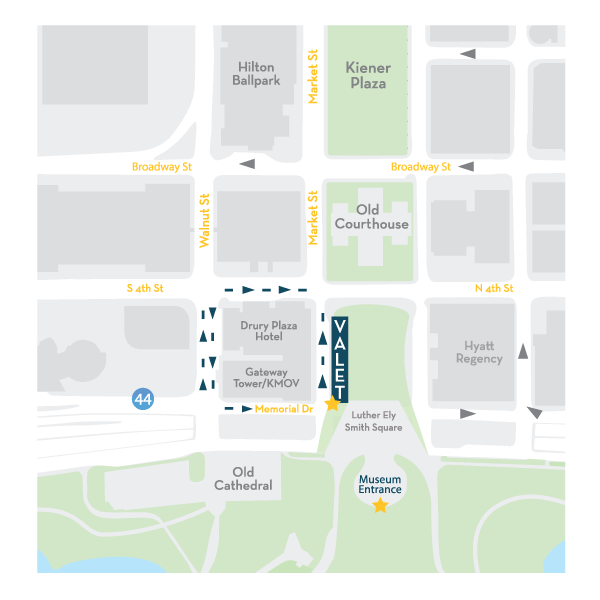 Click here to download a copy of the directions and a map locating the complimentary valet. Tour the newly renovated, interactive museum to discover our region's rich history. Take in our city from the best view in STL with a free tram ride to the top of the Arch. Enjoy live music with drinks and hors d’oeuvres on the mezzanine. We will end the night with a fireworks show over the river as we celebrate another year of moving our community forward - together. Guests may begin entering through security to enjoy live music, drinks and hors d'oeuvres. The museum is open for exploration and guests can enjoy complimentary tram rides to the top of the Arch. The trams close at 9:00 PM. Fireworks show over the river and a final cheers to our guests.